It’s well attended by top business leaders, media personalities and politicians including Mayor Rob Ford of Toronto, Mayor Hazel McCallion of Mississauga and Mayor Frank Scarpitti of Markham, Olivia Chow and more. Everything about Dragon Ball is grand including the silent auction, live auction and raffle prizes. The pre-dinner reception is also, always of grand scale and for this 25th occasion it was no different including the largest table of oysters and clams by Raw Bar, foie gras offerings from George Brown and Humber College culinary schools as well as an amazing special Michelin 3-Star Chef. 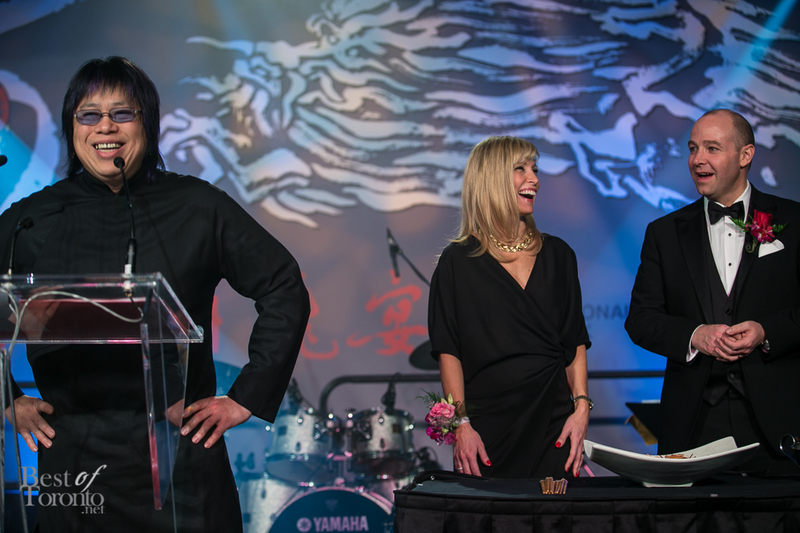 One amazing highlight this year was that the dinner menu was designed by Chef Alvin Leung, star of the new MasterChef Canada TV show on CTV (and fondly named “Demon Chef”). And, yes, he’s also recently been crowned a Michelin 3-Star Chef. He demonstrated his “X-treme” cuisine at the gala reception mixing ice cream with the Chinese liquors Moutai and “Rose Dew”. Chef Alvin Leung’s gala dinner consisted of a fusion menu of 3 courses where he kicked things off with the prosperity toss “Lo Hei” consisting of a combination of coleslaw with salmon terrine and preserved kumquat. The main course was an incredibly savoury beef tenderloin serving with chocolate Bakkutteh sauce. My mouth is still watering as I write this. 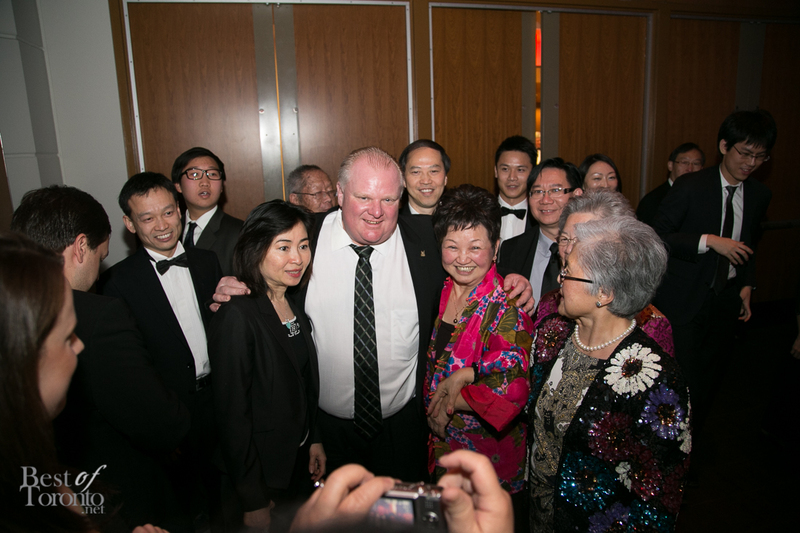 There was much fanfare with Toronto’s own headline-making sensation, Mayor Rob Ford. Sorry, there was no drama to report upon. Everyone was polite to him while requesting photo opportunities and Ford patiently obliged to each and every single photo request. So, that’s why you didn’t hear about him in the news, unlike all the antics at the following Monday at the Toronto Region Board of Trade. Supporters of the Yee Hong’s Dragon Ball are always treated with respect in the spirit of helping one another with the ongoing, united goal of improving geritric care. It’s also one of the few charity galas in Toronto where you can still win a car (a brand new 2014 Lexus IS 250 RWD valued at $44,555.28 donated by Lexus Canada) in the raffle grand prize draw with no strings attached and not for just a weekend or a lease. 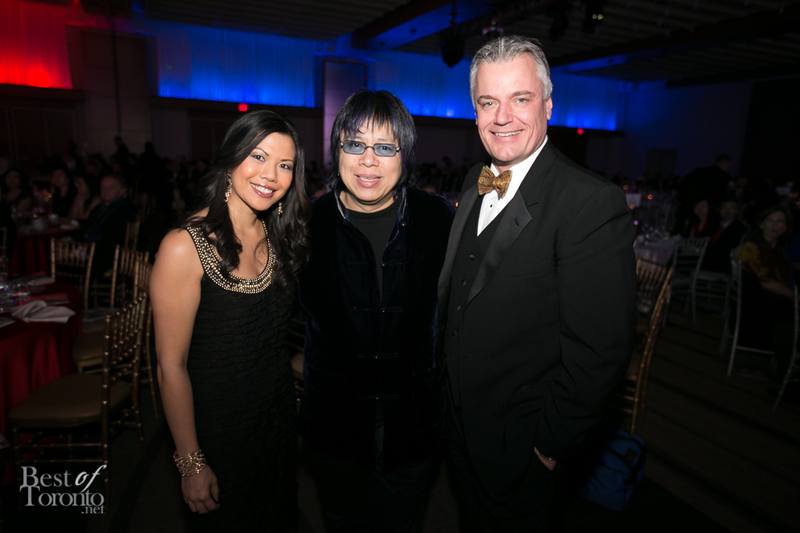 City’s Melanie Ng and Roger Petersen were the emcees. 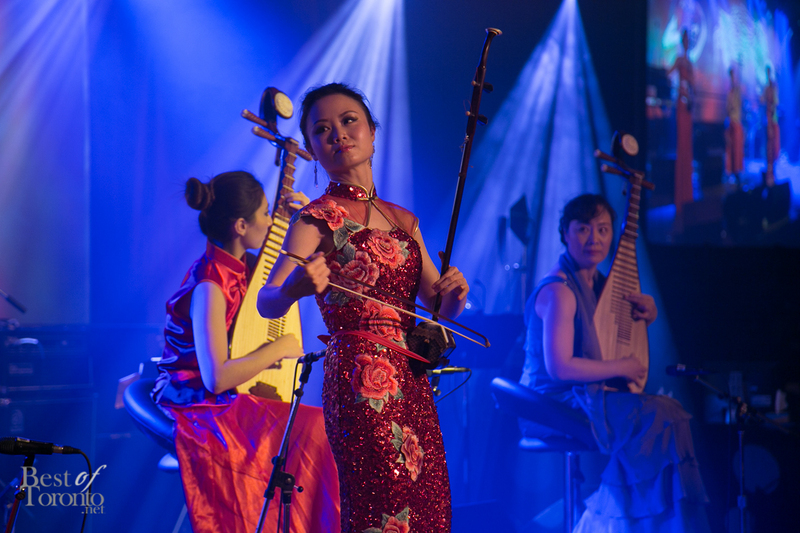 Live music started off with a performance by Musique chinoise Yuefang, a group of 9 young female musicians to usher in the Year of the Horse. 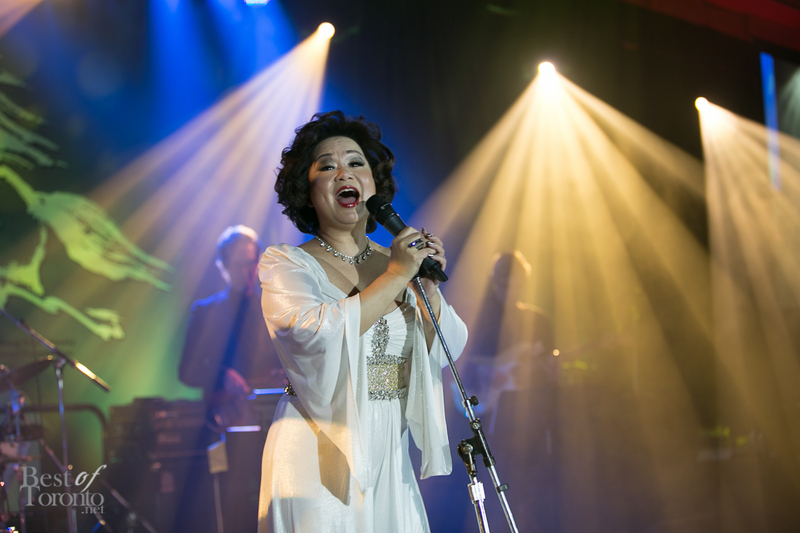 There was also a 40 minute mini-concert by “Asia’s Queen of Song”, Teresa Carpio, and her beautiful Broadway musical singing daughter T.V. Carpio. 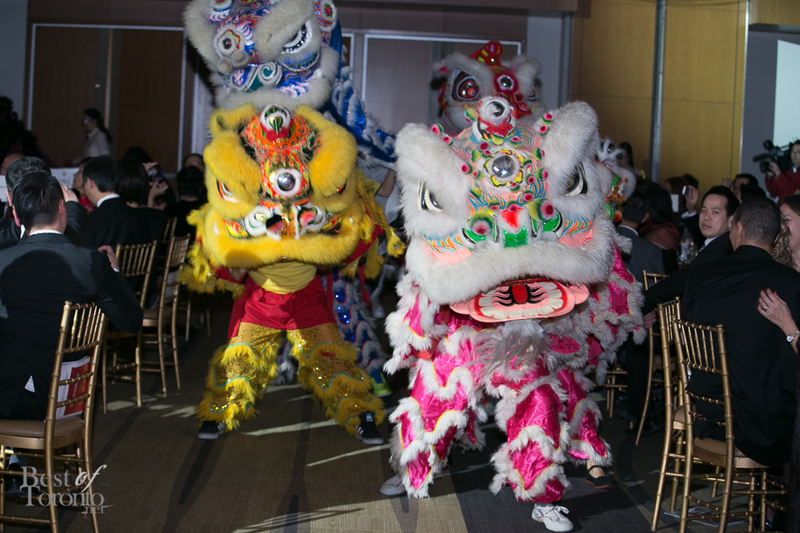 Over the last 25 years, the Dragon Ball has raised about $25 million for geriatric care and other services and programs for the seniors provided by the four Yee Hong centres in Scarborough, Markham and Mississauga. 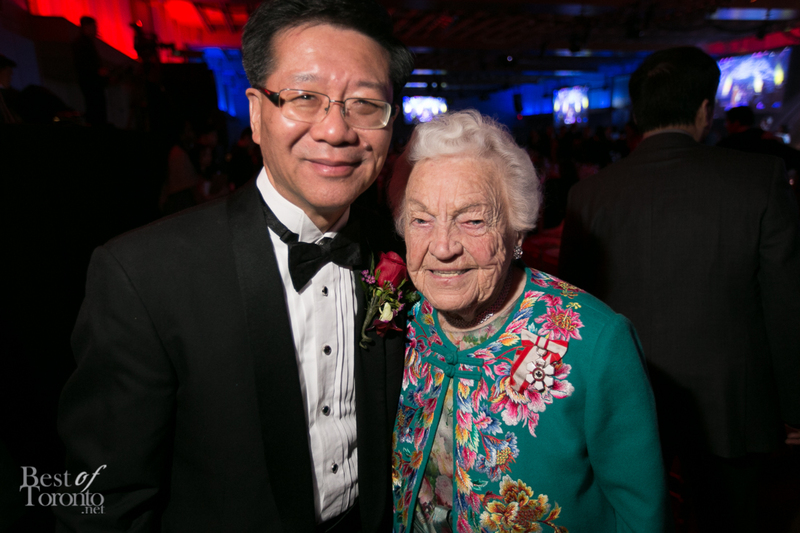 Today, Yee Hong is serving over 15,000 seniors and their families and with Canada’s aging population you know this type of need will become increasingly more important. Thanks for allowing me the honour and opportunity to attend again this year, wishing much success to the Yee Hong for another 25 years. For more information about the Yee Hong Geriatric Centre and the Yee Hong Community Wellness Foundation, please visit: www.yeehong.com. 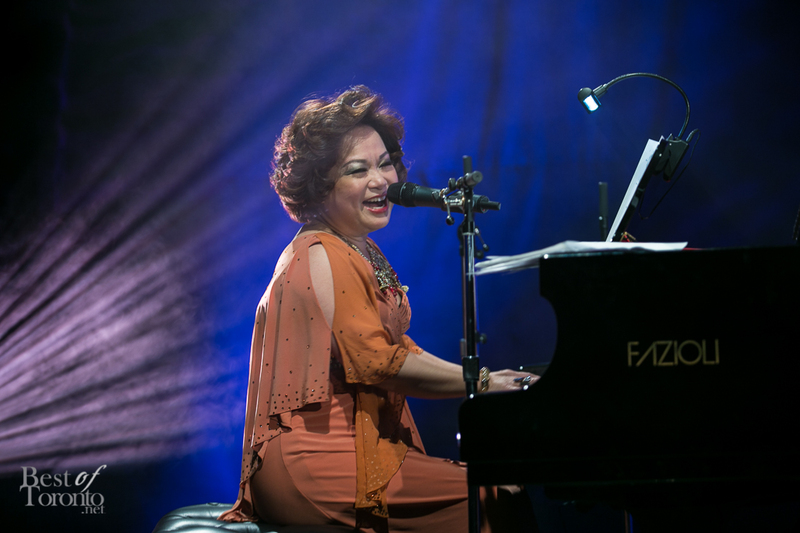 Check out our impromptu video of Teresa Carpio singing “Habanera” Carmen in Mandarin. 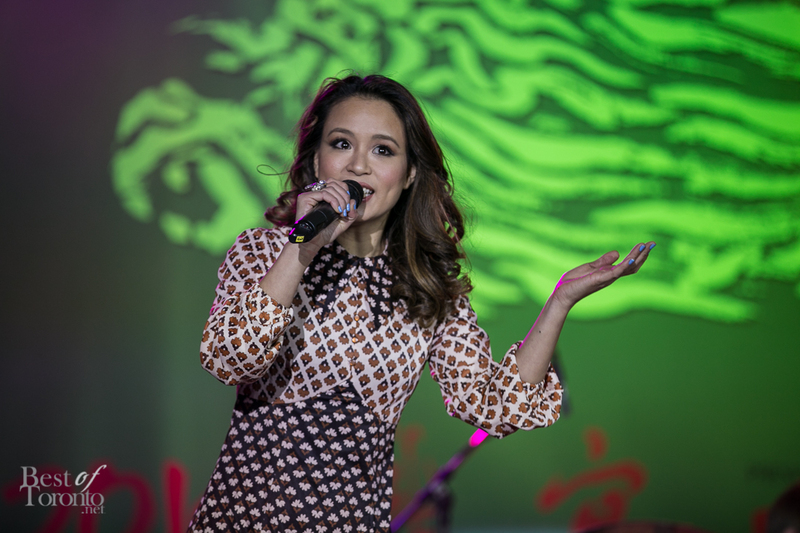 Also check out our photos from Dragon Ball 2013 Year of the Snake.